Switching from whale hunters earning thousands of pesos per catch to eco-guides touring around visitors on the same boats which were used to slaughter these gentle giants? How did it become possible? 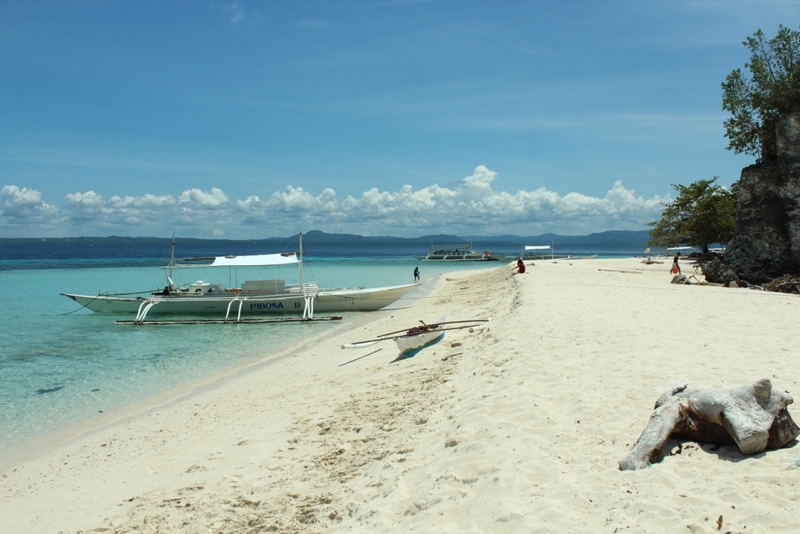 It is the story of the fishermen of the Pamilican Island, a small island facing the municipality of Baclayon, a few kilometres away from Tagbilaran. In 1998, under the pressure of the WWF (World Wildlife Fund) and the bad publicity from the media, the provincial government of Bohol banned the fishing and commerce of whale sharks. The whale meat’s fin could be sold up to $500 per kilo on the international market, providing dozens of thousands of pesos to the fishermen. 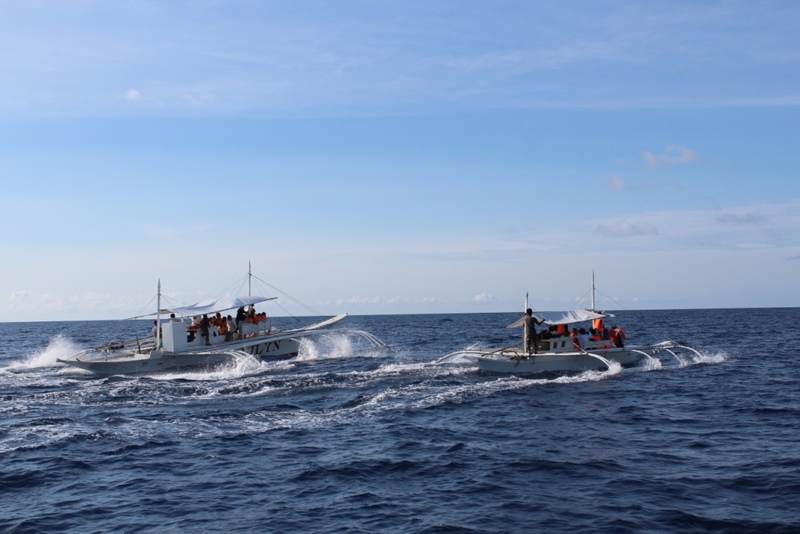 But with the help of the WWF, the Department of Environment and Natural Resources (DENR) and the Department of Tourism (DOT), the municipality of Baclayon decided to organize and train the local community in order to offer a whale and dolphin watching experience to tourists. After 5 years of negotiations and awareness building, the fishermen of Pamilacan and the local government unit of the island were ready. 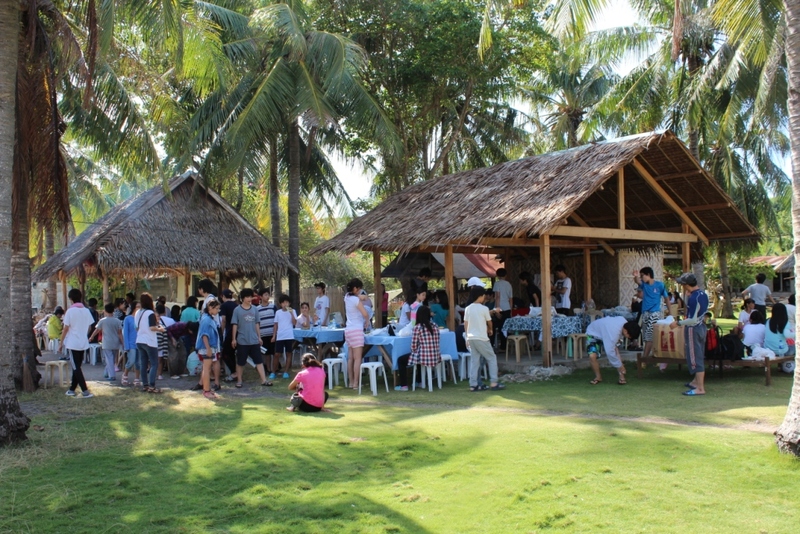 In 1998, the Pamilacan Island Dolphin and Whale Watching Organization (PIDWWO) was created. The members are boat captains, crews, spotters and their wives. Indeed, after the watching experience and before a small bath in the pristine blue water of Pamilacan, a lunch is prepared by the wives of the fishermen. What should we remember from this initiative, its planning, implementation and management? First of all, the role of lobbyist, guide and manager of the WWF, NGO specialized in Nature Conservation, has been crucial to convince the different stakeholders and link them. This has been a long and tough process for the local people but also for the project managers who have undergo constant pressures, even some threats. But finally, an organization of professionals for whale and dolphin watching has been set up, based on the concept of community-based tourism. The number of visitors has continuously increased and the success of PIDWWO has been honoured by a place of finalist in the Conservation category of the 2006 Tourism for Tomorrow Award, granted by the World Travel and Tourism Council. But the lack of leadership within the community and the business potential of the watching activity have brought many envious people. Two more whale and dolphin watching organizations have been officially created afterwards, in addition to the many individuals touring visitors around. In 2006, the WWF reported that “80% of current operations in the waters near Pamilacan are offered at a cheap price-less than half the cost offered by legitimate operators from Pamilacan”. Frustration has been rising and these issues are not yet solved. Even if it can be seen as an advantage for tourists to enjoy a unique experience at a lower price, it is of great danger for a community-based initiative aiming at organizing local people towards a common goal of providing additional revenues while ensuring the ecosystem conservation. Moreover, this competition raises the concerns of security control, animal interaction’s respect, and carrying capacity evaluation. The switch from hunting to marine conservation and observation has been a great success for this community-based tourism initiative. Numerous tourists come which is relatively rare in this form of tourism. But conflicts do not only appear when the demand is low. Conflicts and personal interest also rise when money flows. Strong leadership and governmental support and control must accordingly counter the wild competition.